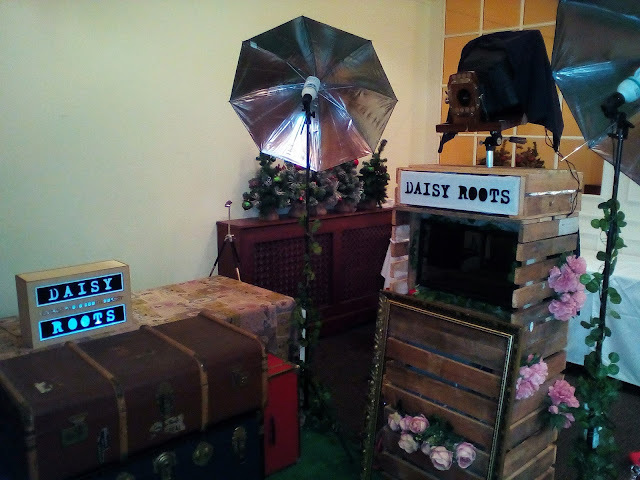 Daisy Roots Vintage Photo Booth Dorset: The best photobooth experience in Dorset! The best photobooth experience in Dorset! Daisy Roots' Vintage Photo Booth Dorset. Proud - Dorset wedding award finalist! Review from wonderful guest Eve Homer who visited our photobooth at Jason & Lizzy's recent wedding in Bournemouth. See our booth in action. We are exhibiting at the following events. Our photo booth is perfect for . . .
We can be found under vintage photobooth Dorset, vintage photo booth Bournemouth, vintage photo booth Poole, Daisy Roots vintage booth, Daisy Roots photobooth, Daisy Roots vintage photo booth, wedding photo booth, Dorset wedding photobooth, birthday party photo booth. _____________________________________This website and its content is copyright of vintagephotoboothdorset.co.uk© Daisy Roots 2015. All rights reserved. 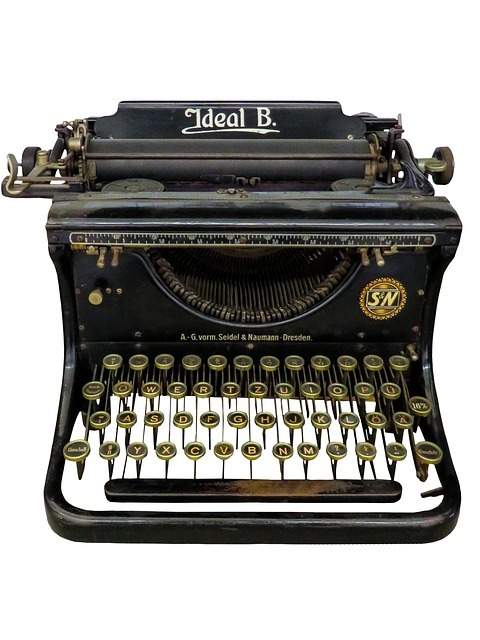 Any redistribution or reproduction of part or all of the contents in any form is prohibited except with our express written permission.